A.P. 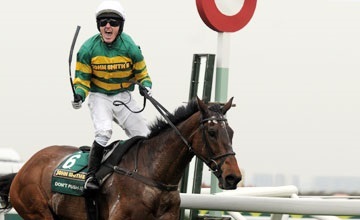 McCoy won 20 with Richard Johnson runner up 16 times. Who were the other 4 runner ups?